Tony Fernandes has once more hit out at Hammersmith & Fulham Council on Twitter after the local authority again questioned the intentions of QPR’s owners with regard to the Linford Christie Stadium. It is the second time the council has publicly called for the ownership structure of QPR to change in order for progress to be made on the issue. 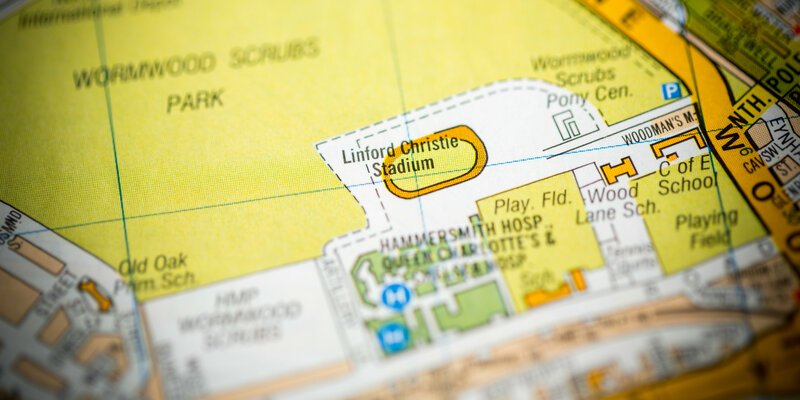 In November, the council issued a terse statement suggesting QPR’s owners have been looking to acquire the site of the Linford Christie Stadium on the cheap – or even for free – and that their primary motivation is property development rather than securing the club’s future in the borough. That was in response to a report commissioned by QPR which concluded that the club relocating to the site next to Wormwood Scrubs could be worth £60m a year to the local economy. The report also painted a bleak picture of the possible consequences for QPR if the club cannot move there. Rangers insist they need to leave Loftus Road and that the Linford Christie Stadium site represents the final chance for the club to remain in the borough. A new stadium as part of a sport and leisure complex at Old Oak, initially the target of the Fernandes-fronted group when they bought QPR in 2011, appears to be a non-starter. Fernandes, who stepped down as R’s chairman last summer, suggested on Open All R’s that the council had failed to support the club, making a relocation outside of the borough a possibility. The council have responded by again pointing the finger at Rangers’ owners, accusing them of engaging in “property speculation” – and of attempting to include homes next to Loftus Road as part of a redevelopment deal. A council spokesperson said: “We’ve had many meetings with Tony Fernandes and his team. “He’s lobbied us to turn the current QPR stadium into housing and even lobbied us to add in the nearby council homes on Batman Close so he can become one of the biggest developers in White City – one of the hottest development neighbourhoods in the country. “We’ve been extremely clear that we will never hand over people’s homes on Batman Close to any developer and cannot give any land away for free. “If QPR’s owners won’t put their money where their mouth is and invest in the current stadium we’ve offered to consider other options such as renting other sites. “We think this is a crunch point for QPR. We call on the owners to put the club and its fans first and consider an FC Barcelona-style fan ownership. That prompted furious response from Fernandes, who described the council’s statement as “horrific and disappointing” while airing his discontent in a series of tweets. Regarding Bateman close it was logical as a way to the park. That was suggested by architects. The council said no way and so it was dropped. Unbelievable it was one discussion outside Loftus Road with the leader. Our aim is to build a stadium that’s enables QPR to be sustainable in the long term and stay in the borough. We have agreed to a huge amount of affordable housing which will benefit our fans and community . We want to create jobs. We have so many innovative ideas. Both LC and old Oak were our ideas and would have have generated jobs and many affordable homes. We are not property developers never will be and don’t want to be. Just enough to build a new home. No different from any other club that has built a new stadium . Another dopy council that cannot see the real benefits that are staring them in the face , i say leave the Borough then , its not the be all and end all these days is it, and then let them see what the have given away!! QPR need a larger stadium. Why cant councils see the advantage in getting extra housing built at the same time – I would ditch the area and go elsewhere. LBHF council says “If QPR’s owners won’t put their money where their mouth is and invest in the current stadium we’ve offered to consider other options such as renting other sites.” Have to let you know that the current directors HAVE put there money where there mouths are! What they have not done is poured good money after bad into a Loftus Road stadium that is not fit for the Championship (let alone the PL)! 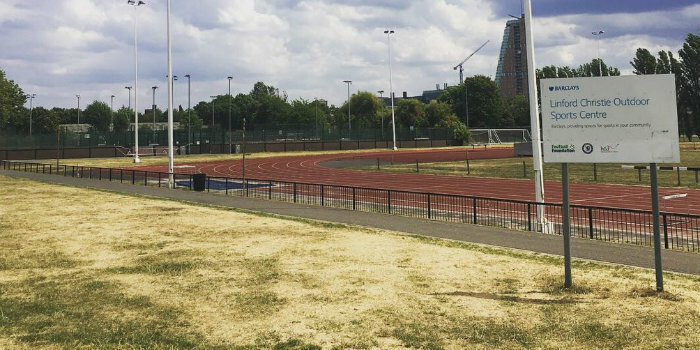 At least the club is looking for local solutions – what is LBHF doing!? I think ‘Eddie’ has a valid point. Why stick around in an area where the council doesnt give a stuff. Just walk away and leave them to their downward spiral. stuff LBHF…COME TO HILLINGDON WHERE A LARGE PROPORTION OF R’S FANS COME FROM ANYWAY…MASTER BREWER SITE IS ONE OF MANY WHICH IS A SUITABLE OPTION…WILL BE NEAR TO THE PROPOSED HS2 SPUR…AND HILLINGDON ARE A DECENT COUNCIL..SHAME TO LEAVE BUT ONLY 10 OR SO MILES UP ONE ROAD?